This post was sponsored by Boden as part of an Influencer Activation for Influence Central. I received complimentary products to facilitate my review. August means back to school time in Atlanta. For now we're still wearing shorts and tank tops since it feels like a sauna here in Hotlanta. However, I know that eventually things will cool off and when we do start to have those cool, crisp fall days I don't want to be caught unprepared. 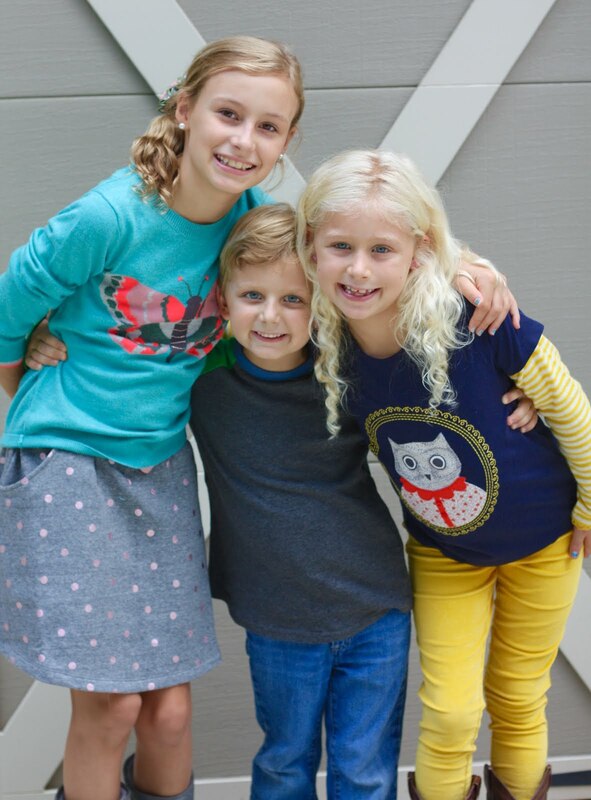 This year, with the help of Mini Boden, I was able to find bright, stylish and colorful styles that all of my kids will love to wear. From the classroom, to the cafeteria, to the playground, they will all be set in these durable, yet trendy outfits. It's so funny to me that each of them have such unique styles at such an early age, but they know what they like and they stick to it. Even my little guy has become very opinionated about his outfits, so I was really happy that all of my kids found outfits that let their unique personalities shine through. Little Mama is my girly-girl. She loves dresses and skirts and anything she deems fashionable. I was really happy to see so many options for her from Mini Boden. Not only are the styles super cute and stylish, but they are also soft, comfortable and a big bonus for this girl...they feature no tags! She can't stand tags and I have to cut them out from just about everything she wears. Learning that Mini Boden's clothes have no tags was a game changer for her (and me)! She loved this adorable jersey skirt with metallic pink polkadots and the colorful butterfly sweater. 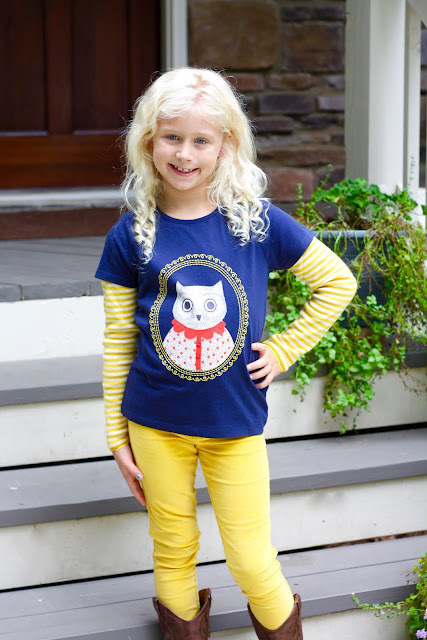 She also LOVES owls so the cute pet portrait tee was on her must-have list. 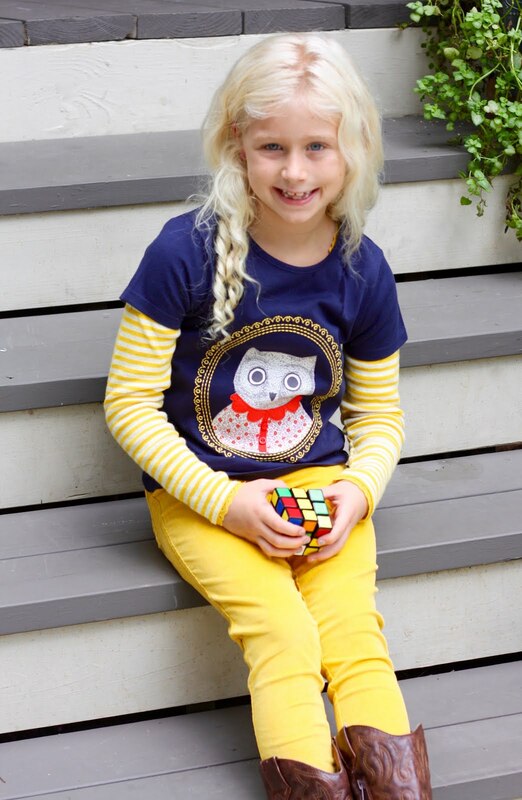 We layered it with the super soft pointelle t-shirt which was a perfect match. That means she can wear the short sleeved owl tee now on it's own or layered over the long sleeve top when things cool off a bit. Little buddy is my rough and tumble guy. As I mentioned earlier, he has also gotten pretty picky about his clothing these days so finding "cool" pieces that can take on the activity of a busy little boy and hold up to the wear and tear he puts his clothes though can sometimes be a challenge...until now! He absolutely fell in love with this ragland t-shirt and picked out the charcoal and bright green for himself. I'm secretly thinking I might go back and order a few more of the other colors and prints though because it is the perfect top to throw on with jeans. 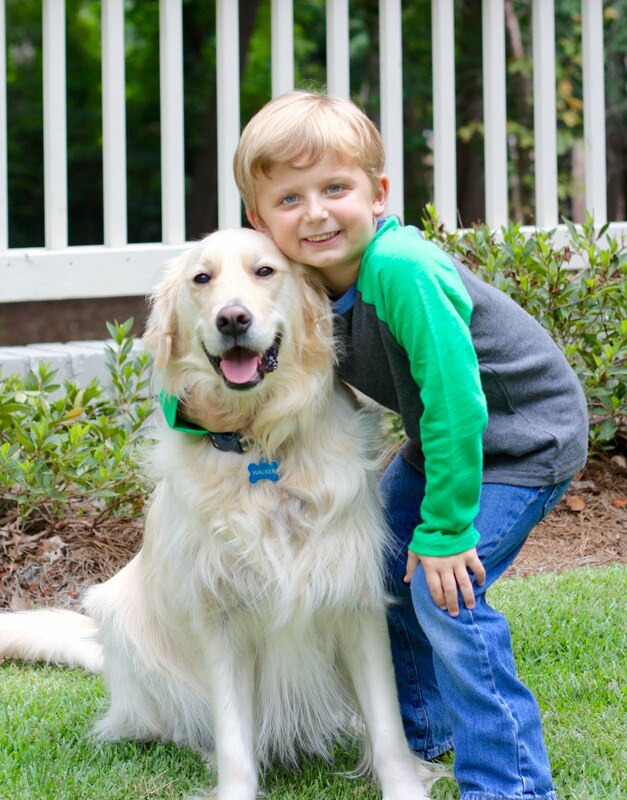 He will still look cute for school and the playground while keeping him feeling "cool" and comfy at the same time. 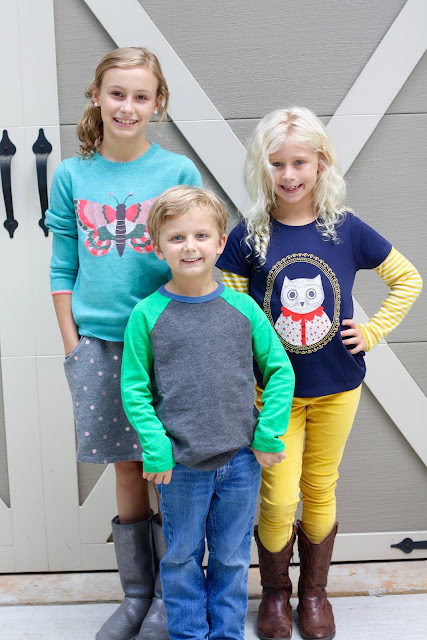 I pretty much gave my kids free reign when it came to choosing their clothing from Mini Boden and I couldn't be more pleased with the quality and style of their selections. Some of the other top selling products from Mini Boden for back to school include leggings, boys and girls tees, the adorable girls dresses and shorts for those of you that still have a lot of warm weather left! Also, Boden.com has free shipping and returns for orders over $49, so ordering is pretty much worry-free. Be sure to check out the contest below for a chance to win one of three $500 shopping vouchers to Boden/Mini Boden!